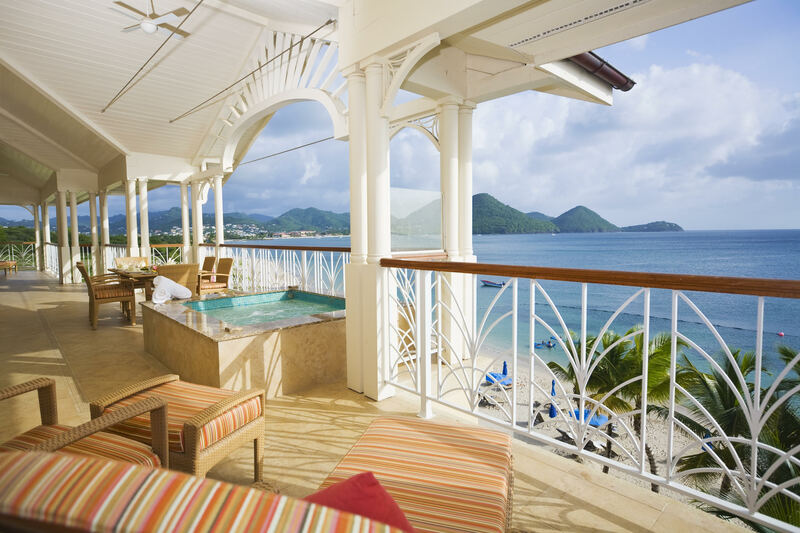 Travelers looking to escape over the holiday season can look to The Landings Resort and Spa in St. Lucia. The AAA Four Diamond luxury beach resort is offering up to 50% off as part of its “12 Days of Christmas” package. Located on the soft white sands of Rodney Bay, St. Lucia, the newly renovated luxury Caribbean villa resort offers an ideal holiday escape with its year-round sunny skies and warm temperatures. To welcome visitors back to the newly renovated property this holiday season, The Landings Resort and Spa has announced their “12 Days of Christmas” package, offering guests 50% off all room rates for stays between December 13th through the 26th and includes a special gift each night of their stay in celebration of the season. This promotion will be immediately followed by a holiday sale from December 26th to January 3rd that includes 25% off all room rates for travel between December 26th to January 3rd. Guests staying five nights or more who book the holiday sale package or the “12 Days of Christmas” package will receive free airport transfers and a $200 resort credit applied towards the spa, food, and beverages. With three restaurants and two bars as well as an option to have a private chef, guests have access to fresh, exotic and family-friendly Caribbean cuisine. An all-inclusive experience, including three meals daily, beach snacks and unlimited deluxe beverage service is also available. The holiday sale also includes a free guide to Pigeon Island National Park, a 44 acre landmark rich in West Indian history and beautiful beaches on the north west edge of St. Lucia. A free guided hike to Monde du Cap, one of many scenic hiking trails available on the island, is included with the offering. Also included in this holiday sale are two free water sports lessons. The Landings Resort and Spa offers complimentary non-motorized water sports, including beach snorkeling, windsurfing, Sunfish and Hobbie Cat sailing, ocean kayaking and paddle boards complimentary to all guests. Motorized sports, including waterskiing, wake boarding, tubing, banana boat and sofa rides are available for a small fee. Both offerings are available to book between now and October 31st. 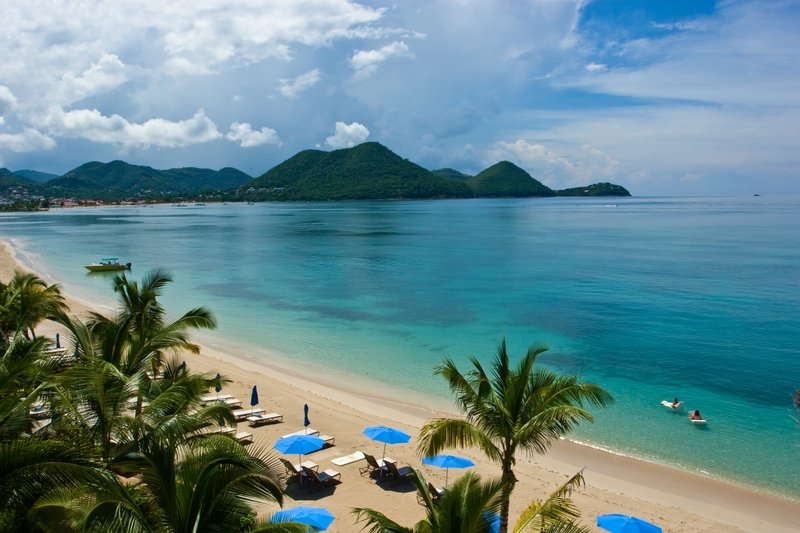 For more information, call (866) 252-0689 or visit www.landingsstlucia.com.